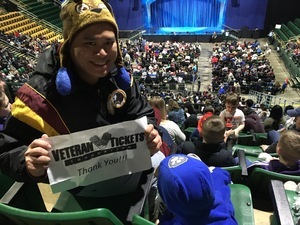 I want to thank Vet Tix very much for the great tickets for my toddler and myself to see my son's favorite show - live in theater. My son really love Paw Patrol. He watches it daily on TV, he wears Paw Patrol gears at school, he has all the best Paw Patrol toys, bed sheets, pillows, bubble bath soaps, toothbrushes, cereals, candies, etc. 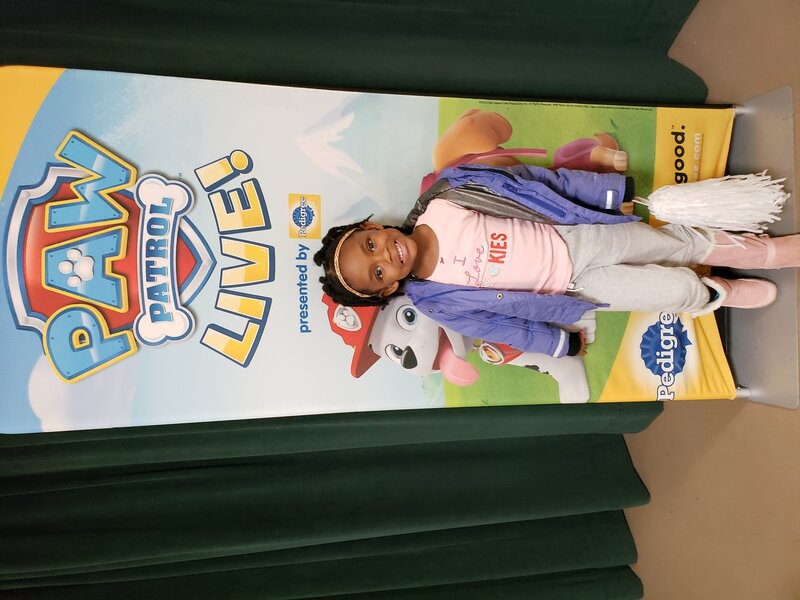 In other words, my son lives and breathes everything "Paw Patrol". 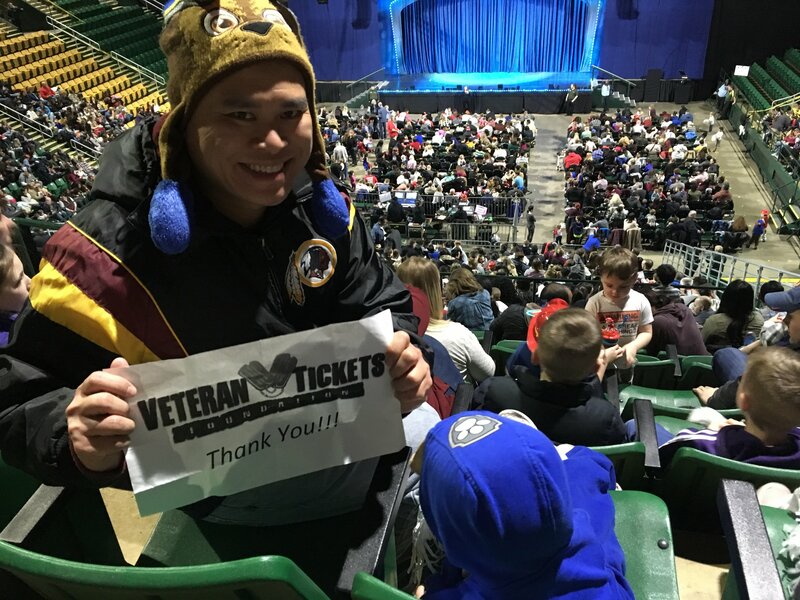 And when I took him to see "Paw Patrol Live: Race to the Rescue" at the Eagle Bank Arena for the first time, he was on "cloud nine" at the show and couldn't stop talking about it all week. Thanks again! 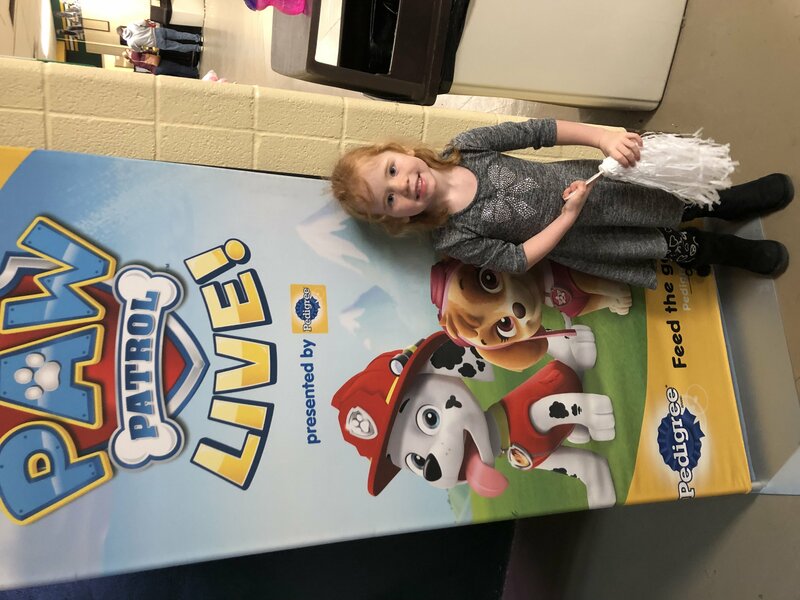 Thank you so much for the Paw Patrol tickets. My daughter was in awe of the performance and we had great seats!! Thanks Vet Tix for showing my daughter and I a great night at Paw Patrol Live!! !